Are you a bride looking for an urban wedding venue in Historic Richmond, Virginia, along the James River? Then before you say, “I Do,” you need to check out Richmond Boathouse on Rockets Landing. This urban wedding venue is located in the heart of Richmond’s historical district alongside the James River. The Richmond Boathouse on Rockets Landing has a beautiful view of the James River and the Richmond City skyline. If you’re a bride looking for an outdoor wedding, the Richmond Boathouse on Rockets Landing has an outdoor wedding ceremony locale that allows your backdrop to be the breathtaking James River and the Richmond City skyline. Richmond Boathouse on Rockets Landing has a great reception hall with exposed bricks and a lot of giant of windows to allow you and your guests to take in the great views. This 2,800 square foot room allows you to set up the reception you have been dreaming of. 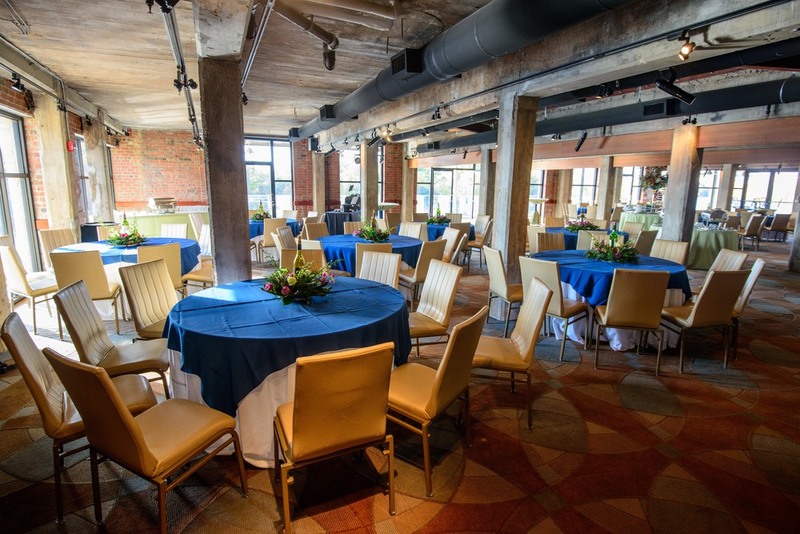 If you are looking for an urban wedding venue in Richmond, then do not book another wedding venue until you check out the Richmond Boathouse on Rockets Landing. 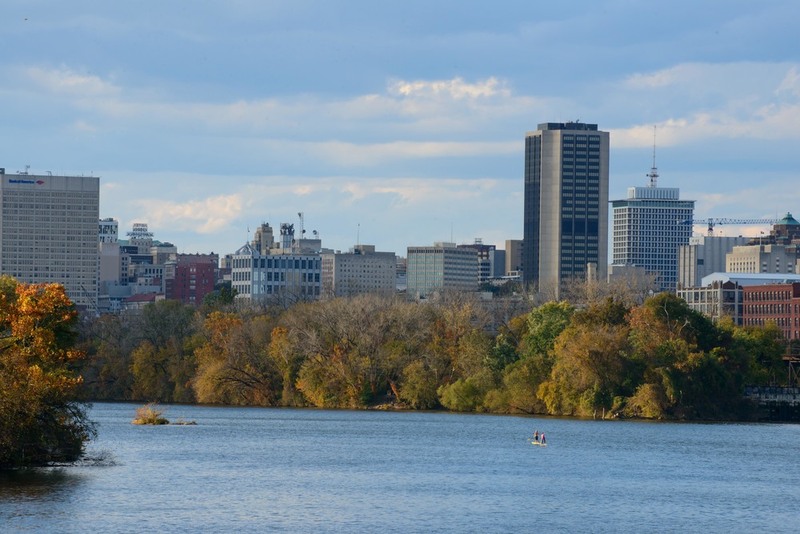 The Richmond Boathouse on Rockets Landing is the place to have your urban wedding.